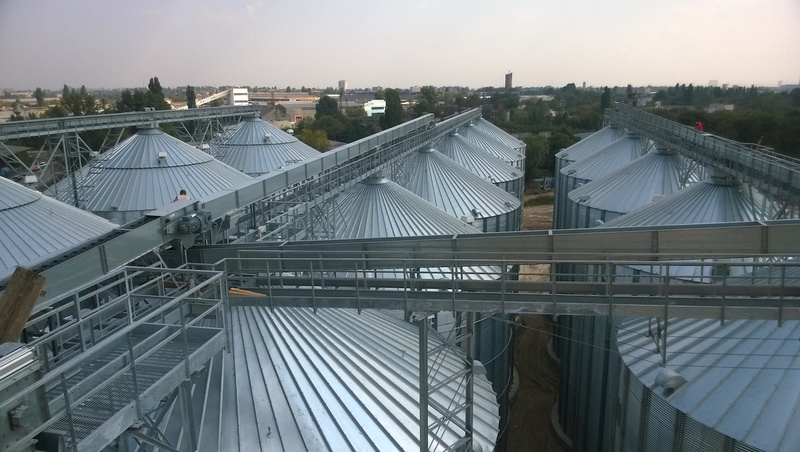 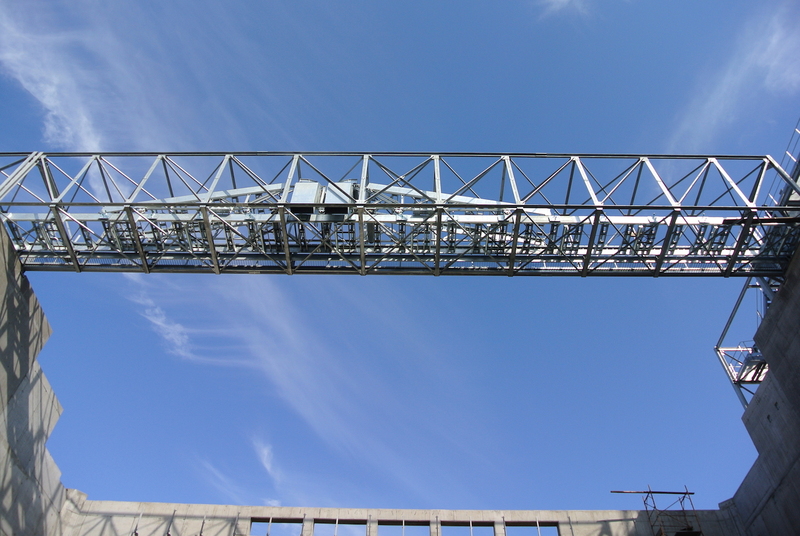 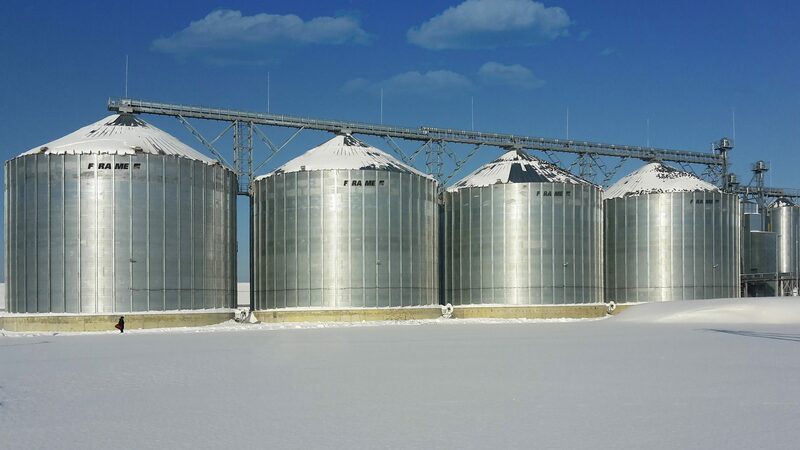 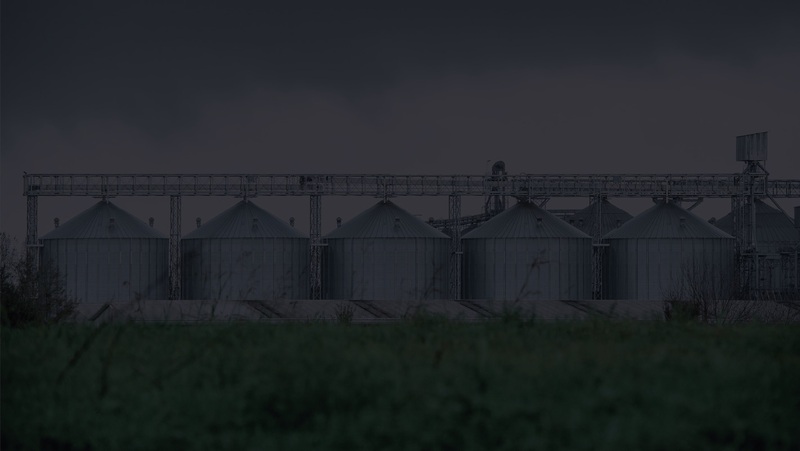 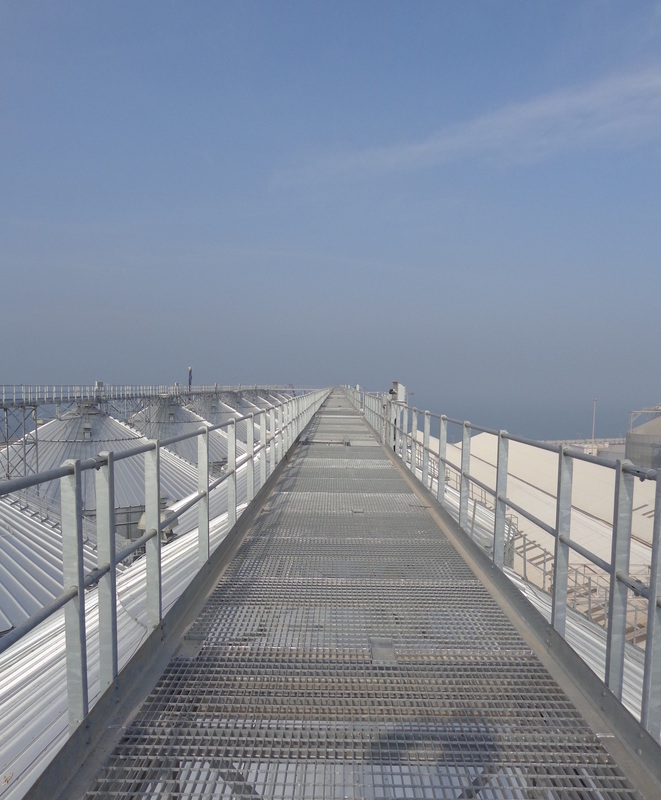 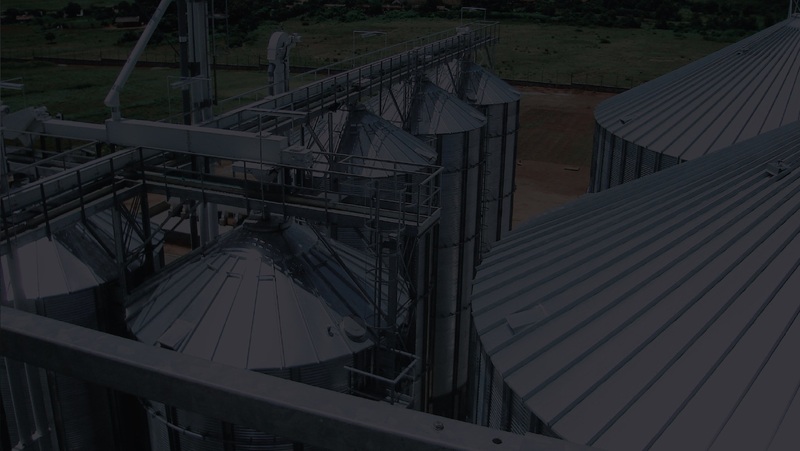 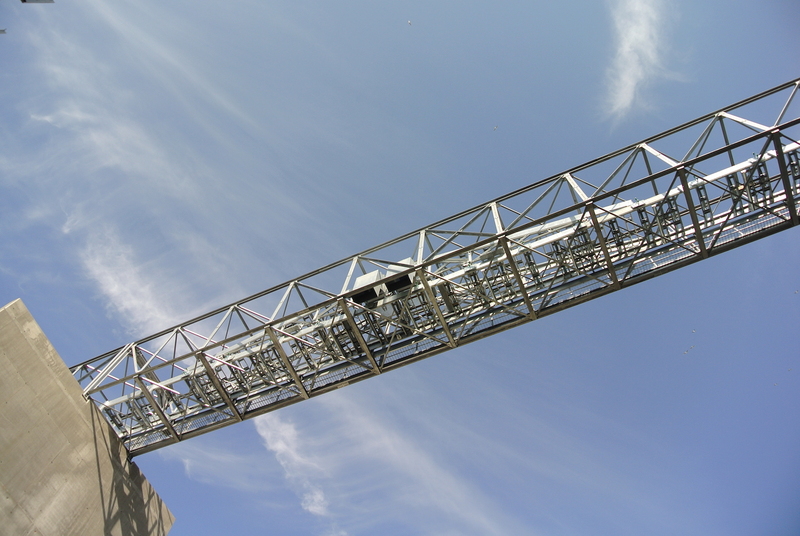 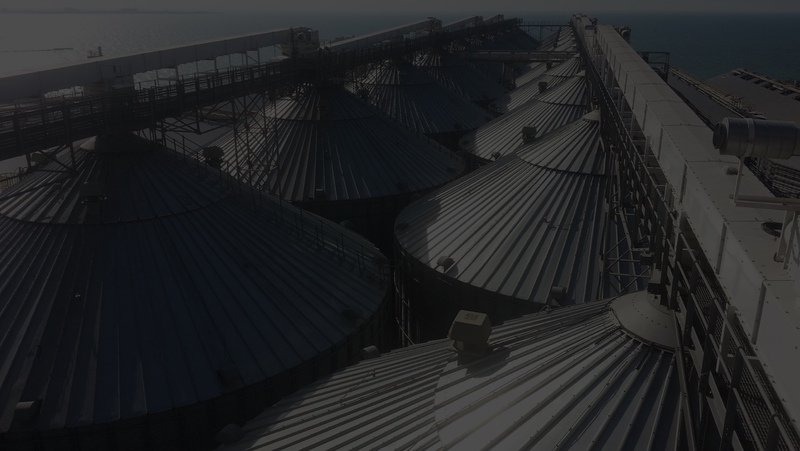 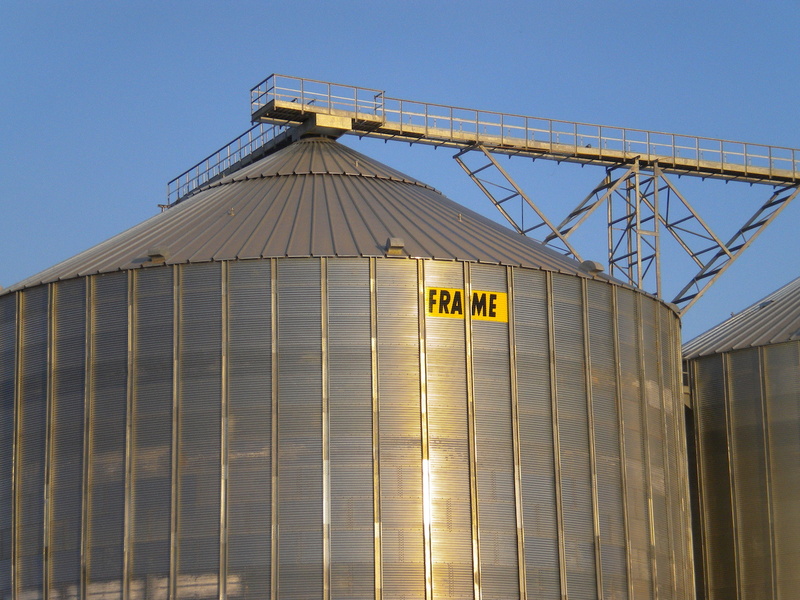 With designs & specifications to suit either farm or large commercial grain installations, FRAME can offer a wide range of galvanized Catwalks, necessary support frames, ladders & a wide range of catwalk accessories. 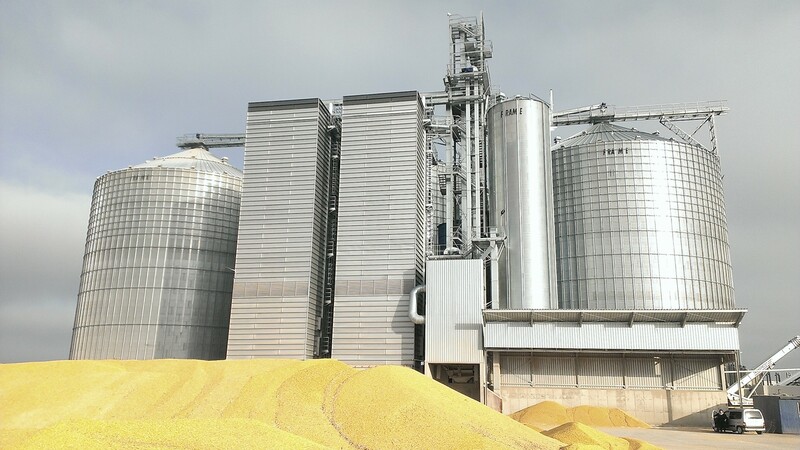 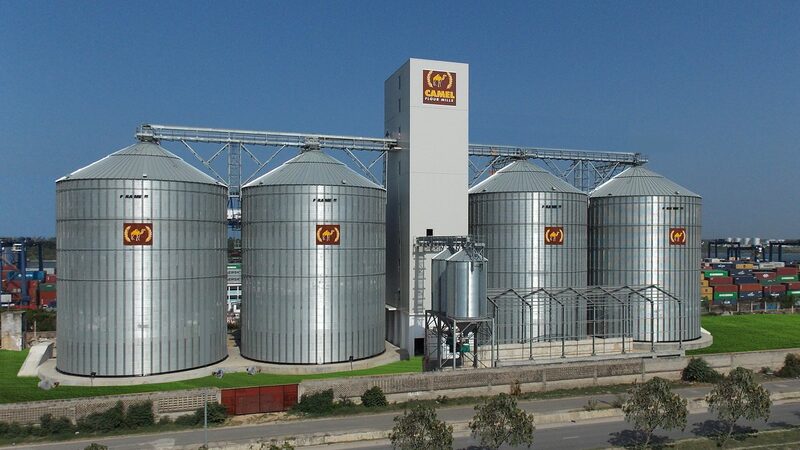 Designed & manufactured to ensure the widest range of applications utilizing standard components wherever possible, FRAME engineers optimize every catwalk to the specific application in order to provide the most cost-effective, easy bolted assembly & correctly engineered solutions; for example, considering the varying weights, dimensions & positions of the drive stations fitted to the chain conveyors loading the silos, as well as other local factors. 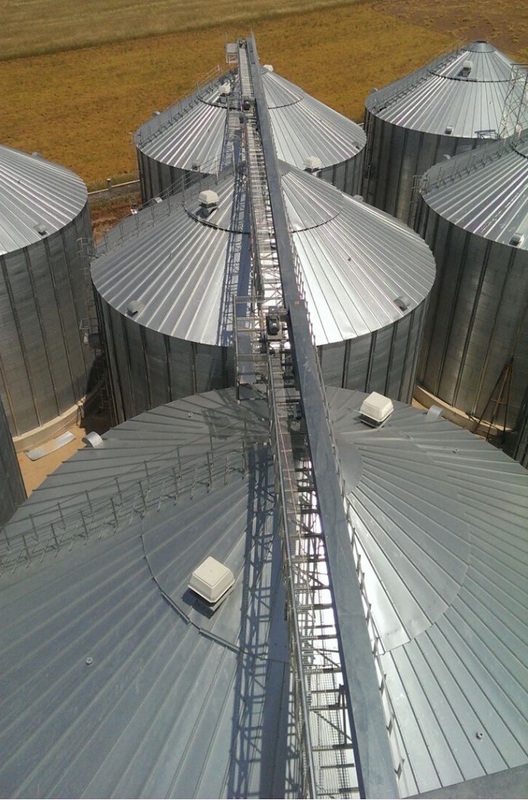 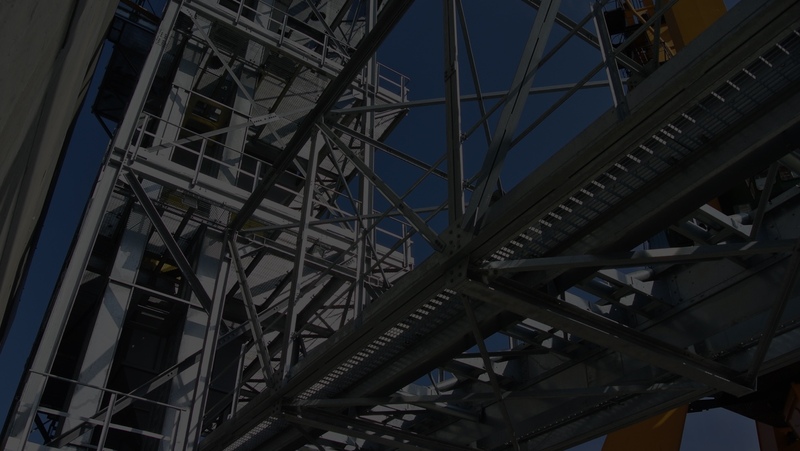 In addition, design to accommodate the smallest of machines to conveyors of 1200 t/h capacity as well as two chain conveyors can be offered.